A Few Days Before Spring. A few days before Spring and Winter is not letting go yet!! I've got photos like this from recently too! Been out walking in the snow this morning. Can't believe we have it again Sarah. I have packed my snow jackets away. Yep where is spring, love the red boots. Those boots are just fantastic! Thanks :) Perfect for now. Oh wow, you would think Spring will arrive anytime soon? 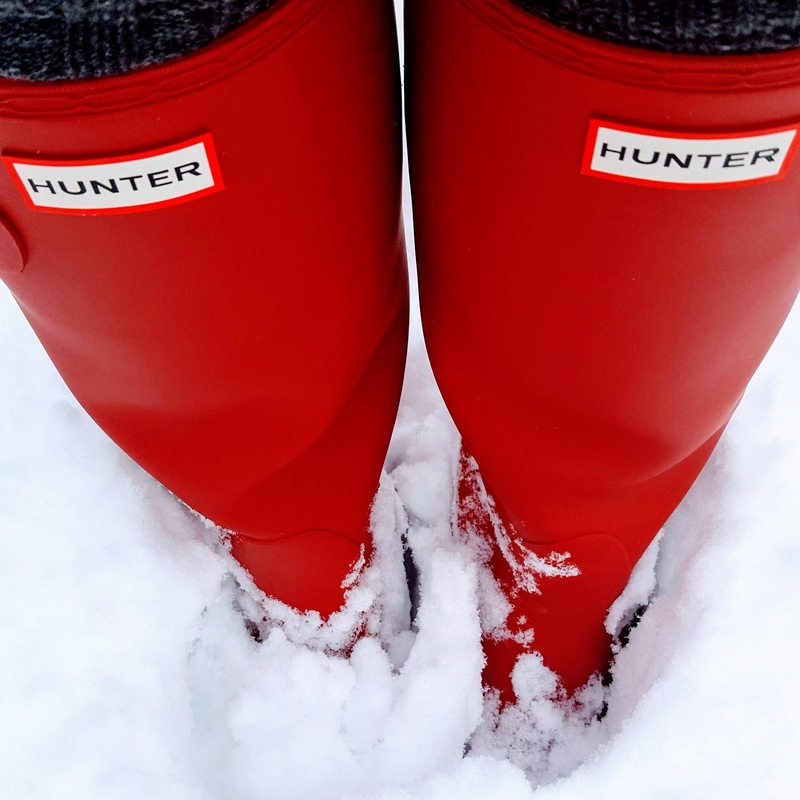 I love the red boots against the white snow. We're supposed to be getting more snow this week as well.